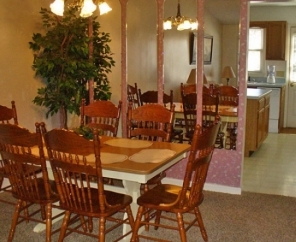 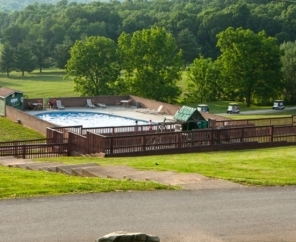 Diamond Caverns RV Resort & Golf Club offers the best in family vacations and southern hospitality. 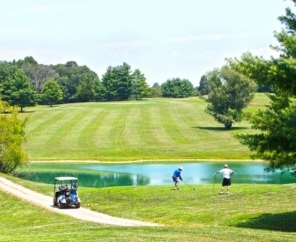 With a unique family atmosphere, this RV Resort near Mammoth Cave National Park has 743 acres designed for relaxation and exploration plus an 18-hole golf course. 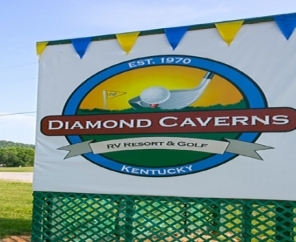 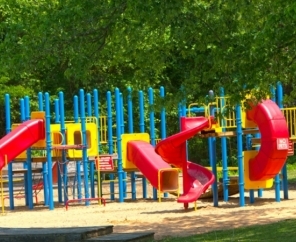 Diamond Caverns RV Resort boasts walking, hiking, and biking trails, along with other area attractions. 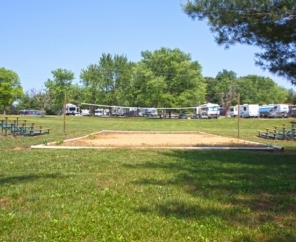 We offer full hook-up sites, including water and electric. 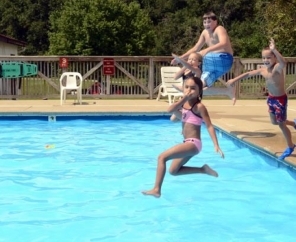 Additionally, Diamond Caverns RV Resort has 2 bedroom accommodations equipped with a nearby pool. 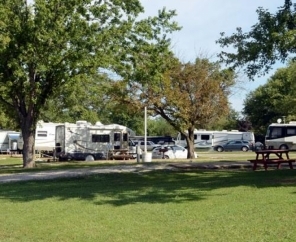 Book your next getaway with this Mammoth Cave RV campground.